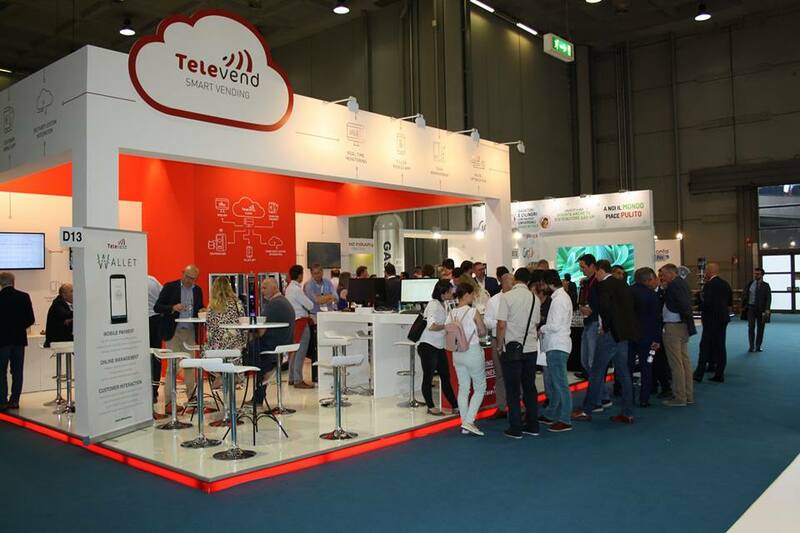 Intis’s Televend team is back from Venditalia Milano, the most important international event in the Automatic Vending sector! From 06.06.2018. till 09.06.2018. we had four full days of productive meetings with vending companies from all around the world! We have definitely shown that we are the most versatile SMART VENDING solution, as we have high quality cloud VMS, powerful hardware, and full payment option – mobile, RFID, and credit card. It was a great experience to listen praises of our existing customers and the enthusiasm of potential ones who saw the solution for the first time! We’re already excited for Venditalia 2020!